Are you struggling with a problem that is having a negative impact on the quality of your life and your relationships? Is it stopping you being the person you want to be? Maybe you have been feeling anxious or have been suffering with panic attacks? Are you stuck in a cycle of worrying that you can’t seem to break free from? Do thoughts pop into your head that you find troubling or unacceptable? Perhaps you have been feeling down and you are finding it difficult to cope with day-to-day life or your job? Has your life been disrupted by an accident, difficult bereavement or injury that has left you feeling vulnerable and on edge? Do you feel overwhelmed by the stresses and strains in your life? If you answer yes to any of the questions above, I can help! 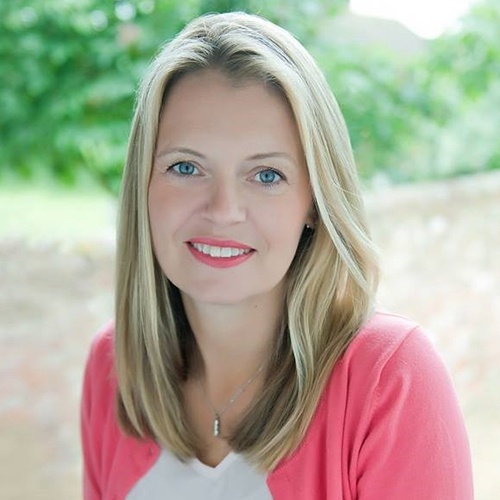 Siobhan is a caring and compassionate psychotherapist, specialising in Cognitive Behaviour Therapy (CBT) and Eye Movement Desensitisation Reprocessing (EMDR). She is accredited by the British Association of Behavioural and Cognitive Psychotherapies (BABCP) – for further information about Siobhan, please click here. Based from a residential clinic in Tring (on the borders of Buckinghamshire and West Hertfordshire), her successful Hertfordshire practice has been built steadily upon reputation. Siobhan Graham Psychotherapy is a service for adults (16+). Siobhan works with a wide variety of disorders including agoraphobia, anger, anxiety, chronic pain, depression, grief and bereavement, low self esteem, obsessive-compulsive disorders, panic, phobias, self-harm, stress and trauma, trichotillomania. Siobhan believes the relationship between therapist and client is at the heart of successful therapy. She is particularly interested in the treatment of depression, low self-esteem, stress and trauma. Siobhan works with people irrespective of culture, race, gender, disability or sexual orientation. Asking for help takes courage. One in six adults in Great Britain suffer from a mental health problem so you are by no means alone. Recognising you have a problem and seeking appropriate help is the first step in taking control and becoming well! Are you experiencing any of the difficulties listed below? Research indicates that CBT is effective for a wide range of psychological problems and has demonstrated its effectiveness in rigorously controlled studies. This approach can be helpful to all, irrespective of culture, race, gender, disability or sexual preference. The nature of my work means that I am often not available to take calls. Both numbers have an answerphone facility.